For many visitors to Africa, getting to see the continent’s ‘Big Cats’ sits high on their wish-list of experiences. First on that list is usually the lion, ‘king of the beasts’ and apex predator, with the fierce and often elusive leopard, and lightning-fast cheetah not far behind. In this blog we are taking a look at some of the best places in Africa to see these magnificent beasts. It is somewhat uncommon for lions to climb trees and there are only two populations of lions in whole world that actually do this as part of their day to day activities. 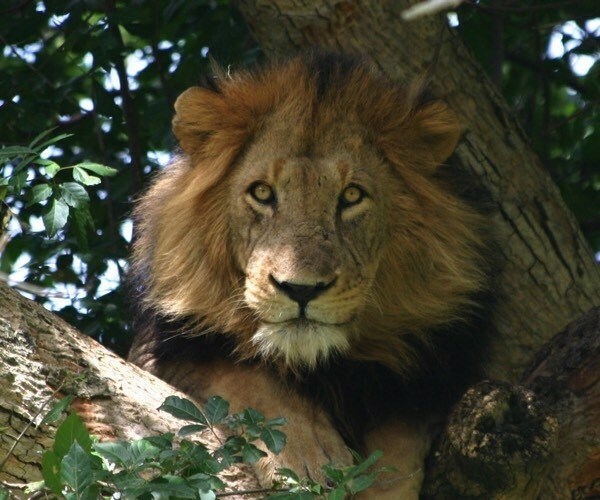 One of these ‘tree climbing lion’ populations is found in the Ishasha sector of Uganda’s Queen Elizabeth National Park. The lions are normally seen lazily lying up within the branches of huge fig trees in the heat of the day, keeping their eye on the numerous Ugandan Kobs grazing in the open plains, before descending back to the ground by dusk. 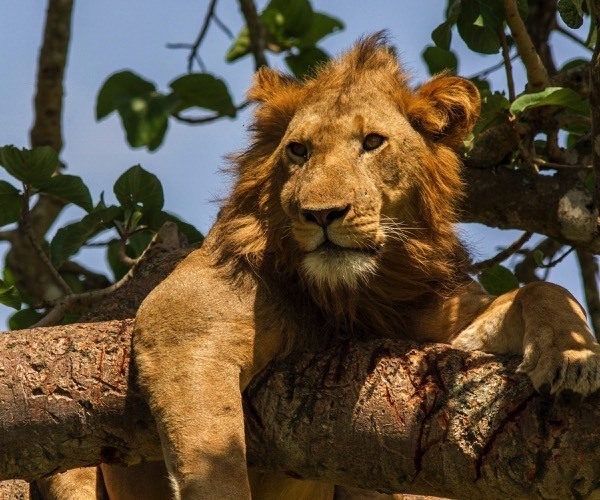 It is supposed that the lions climb trees as a way of protecting themselves against the numerous tsetse flies on ground level, whereas others claim they climb into the branches to escape the heat and enjoy the breeze. Limited studies indicate that the custom of ascending trees is culturally ingrained rather than a response to anything externally; nonetheless the reason they climb up into the branches still remains uncertain. Whatever the reasons, watching these majestic animals clamber up trees, not unlike their leopard cousins, is a sight to behold in the remote Ishasha Plains in the southwest of QENP. This area offers some of the most alluring game-viewing areas in the country, both for its seclusion and its varied wildlife. Ishasha Wilderness Camp is situated within the Southern Ishasha sector of Queen Elizabeth National Park on the Ntungwe river – an idyllic retreat for people who love being surrounded by wilderness. The famous tree-climbing lions can sometimes be spotted resting in the branches of the large fig trees in the area. Fitting perfectly into their natural setting, just ten spacious, tented with large mosquito-netted beds that look out onto private verandas with stunning river views. A spacious thatched lounge provides the ideal place for guests to relax, while meals are served al fresco on the banks of the river. A blazing bonfire is the ideal chill area for guests to share stories of the day’s exploits with a gin and tonic to hand. Liwonde has long been Malawi’s primary National Park and main location for wildlife safaris. However, although lions had been seen in Liwonde on and off in the past, it had not had a resident population for many years and no lion had been seen for 4 years before the re-introduction of 2 males in March 2018. With 2 females following hot on their heels and additional lions being brought in over the following months, Liwonde has now reclaimed its ‘Big 5’ status. The introduction of the lions has come less than a year after a small founder population of cheetah was re-introduced to Liwonde, nearly 100 years after that particular big cat was last documented in the Park. These re-introductions and translocations come courtesy of African Parks, the conservation organisation that took over the management of Liwonde National Park and Nkhotakota Wildlife Reserve in Malawi in 2015. 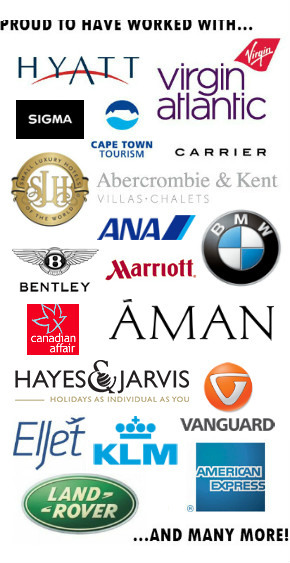 They have invested millions to make both parks secure and to develop them as conservation and safari hotspots in Africa. Particularly pleasing with Liwonde’s lions is the fact that the first animals to be re-introduced came from nearby Maejete Wildlife Reserve, which was the first area in Malawi taken under African Parks’ management, some 15 years ago. Lions were re-introduced there a few years ago and their population has gown successfully to the extent that they were able to assist in the repopulation of another park. Although the actual number of lions and cheetah being introduced in Liwonde may seem relatively low for an entire park, the cheetah are already breeding and the young surviving well, and the lions are sure to follow suit. Liwonde is not a particularly large park, with just a couple of lodges and relatively few visitors. Though sightings of the cats are not guaranteed (as with anywhere! ), they are already being seen by plenty of guests and the Park presents a wonderful opportunity to see them in the context of a remarkable and inspiring conservation initiative and in an area where there will be very few other visitors. Add to that the fact that Liwonde is a truly beautiful park with a great diversity of species, fantastic birdlife and cut by the River Shire that allows for boat safaris as well as walking and 4×4 safaris, and it’s clear to see why this is being touted as one of Africa’s fastest emerging wildlife destinations and a magnet for Big Cat lovers. Liwonde is blessed with two fabulous intimate upmarket lodges, both of which make the most of the River Shire that runs through the park for their amazing locations. Mvuu Lodge is long established as Malawi’s premier game lodge, with luxury stone & thatch ‘tents’ set around a lagoon just off the main Shire River. Each tent has a private deck overlooking the water’s edge and no deck can be seen from another. A star bed, honeymoon suite and natural rock swimming pool are just some of the facilities on offer. Newly opened in 2018 is Kuthengo Camp set on a large open pain stretching towards the Shire River. With just 4 spacious en suite safari tents, each with bath, shower and private deck, exclusivity is guaranteed. Kuthengo has a rustic charm and all the usual comforts of a Robin Pope Safaris camp. South Luangwa is dubbed ‘Valley of the leopard’ and is one of the best places to see them. These naturally elusive and solitary creatures appear in different form here. They can regularly be seen lounging in trees, shading in the bush and in the pursuit of prey in South Luangwa National Park, where they seem to be anything but shy. 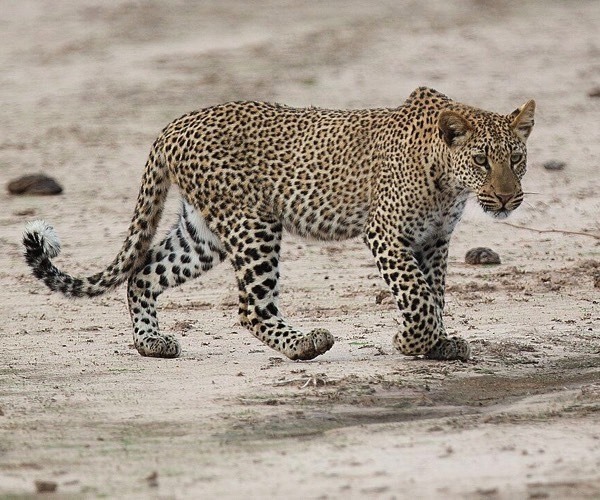 Whilst the threat on rare wildlife is rife world over, in South Luangwa, the leopards rule; they walk past vehicles without a hint of hesitation or pause and even hunt in broad daylight. A famous guide in this region known as ‘The Leopard Magnet’ is Godfrey from Thornicroft Lodge. 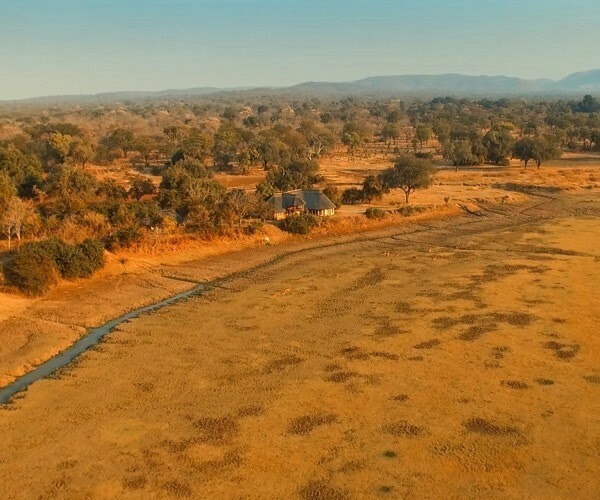 He’s somewhat unique in a couple of ways – firstly, as well as being head guide at the lodge, he also part owns it – making him the only black Zambian to be the owner of an international standard property in the Valley. You will struggle to meet anyone with quite the same ability to find the usually elusive leopards in the daytime. On game drives he repeatedly stops to listen for bird and monkey signals to create metaphorical guidelines to chart the leopard’s position. Charming, charismatic and full of personality, Godfrey will stop to locate yet another of these most stunning of felines time after time. 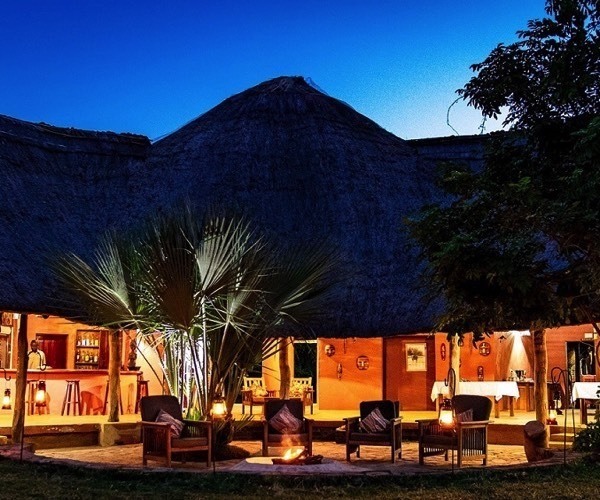 Thornicroft Lodge is a small intimate bush-style lodge set in a beautiful location on the banks of the Luangwa River with spectacular views over the Park. At Thornicroft you can explore South Luangwa National Park on unforgettable morning, afternoon/ night game drives with expert guides. 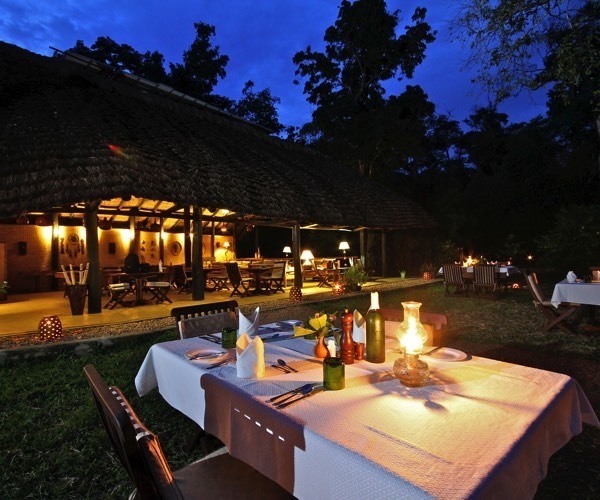 The lodge is an ideal place for couples or families looking for an authentic safari experience at an affordable price. The chalets are spread out along the bank of the river and can easily accommodate two or three people. Thornicroft they adore wildlife and care about the environment and are proud to have some of the best guides in Zambia with amazing wealth of knowledge and understanding of African wildlife. The Nyika National Park in northern Malawi was the country’s first protected area and remains its largest. Based on an undulating plateau of rolling grassland hills averaging over 2000 m in altitude, this is an area of absolutely stunning natural beauty and a landscape that is unique in Africa. Nyika is a park whose main attraction is often its remarkable landscapes, but it is also home to some wonderful wildlife which can be relatively easily seen because of the open nature of the environment. Large herds of roan and eland antelope roam the plateau alongside zebra, reedbuck and bushbuck. All are virtually guaranteed to be seen. Jackal and hyena are also found on Nyika but the top predator in the park is undoubtedly the leopard. Nyika has what is widely regarded to be the most concentrated leopard population in central Africa and there is a good chance of seeing these sometimes-elusive big cats. Though largely solitary, many of the leopards favour the Chelinda forest which consists of pine trees planted in colonial times in a failed attempt to establish a paper-making industry in Malawi. The forest sits just behind Chelinda Lodge and so guests regularly encounter leopards on the return from a drive at the end of the day as they become active when night starts to fall. Some very impressively large individuals have been seen in the Chelinda area. Chelinda Lodge is a unique up-market lodge and one of only two places to stay in the whole park (its sister property, Chelinda Camp being the other). The lodge consists of a set of impressive 2-storey log cabins, each with its own fireplace. On request, a fire will be lit in the early morning just before guests are stirring – one of the more impressive safari wake up calls! Ruaha is in the transition zone between East and Southern Africa and consequently has a wide spectrum of wildlife including healthy numbers of big cats. Whilst the lion population is in decline in the rest of East and Central Africa, Ruaha maintains 10% of the entire lion population on the African continent! The lions of Ruaha tend to form huge prides some of over thirty individuals and their territories are small, enabling guests frequently to see several prides in one day. Such large prides require abundant prey and some larger prides have been known to bring down more than two buffaloes at a time. Interestingly, Ruaha is Tanzania’s largest national park yet has the least number of camps, giving its visitors almost exclusive big cat sightings. 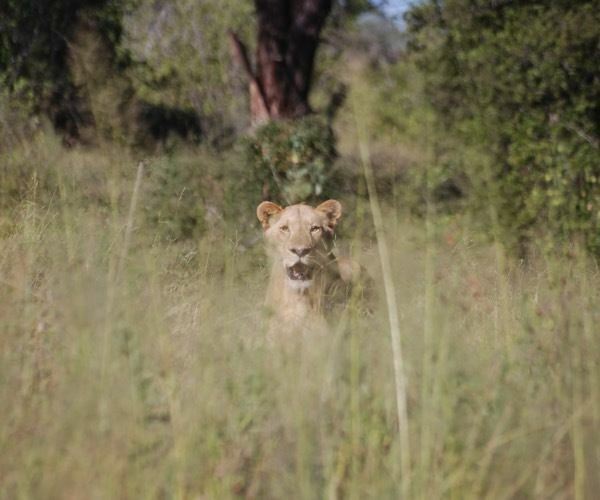 The protection of the healthy lion numbers in the park is as a result of a range of conservation projects in the area such as Ruaha Carnivore programme that collates information via satellite tracking and camera traps to monitor the patterns and territories of lion prides. Foxes Safari Camps Ruaha River Lodge is the only ‘lodge’ in the Ruaha, consisting of 24 stone chalets stretching along the riverbank. Made out of local stone and thatch, the lodge is built around natural kopjes and capitalises on its exceptional position on a bend in the river. 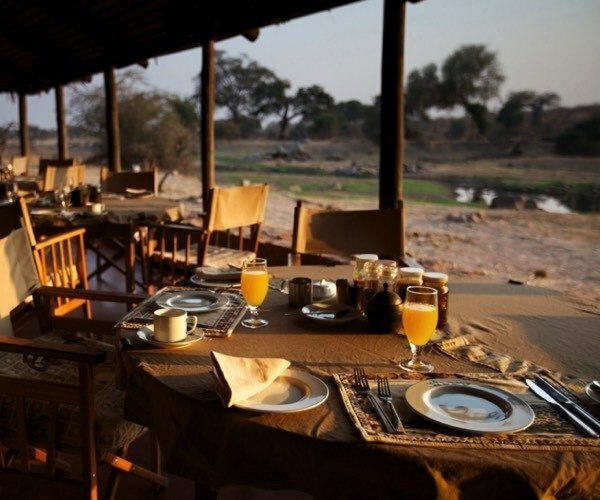 The Ruaha site is split across two locations, with one dining banda along the river, and the other perched high on a nearby kopje, offering a completely different perspective. Each chalet has stunning views from a large veranda out the front, while the huge interiors feature a sitting area, writing desk and either twin or double beds. At the rear of each chalet is a large bathroom decorated with found timber, a shower and double basins. The chalets are ideal for families or friends wanting some extra space and privacy. I’ve been on a few Safaris and I still haven’t seen a leopard. I think I need Godfrey from Thornicroft Lodge, aka The Leopard Magnet, to change my luck. Even though I’ve never seen a leopard I find something highly addictive about Safaris. I suppose it’s the constant expectation of never knowing what wildlife you will find. In my humble opinion Luxury is essential to the success of a safari. You’ve travelled a long way to get to a remote location then you are up early for game drives. Safaris can be exhausting and anything that helps you to relax and recover is to be commended. It looks as if Mvuu Lodge satisfies many of the requirements. Privacy is vital and the opportunity to look out across the landscape is one of the wonderful aspects of an enjoyable safari. I think half of what makes these safaris interesting are the accommodations. You could be roughing it during the day, chasing after these wild animals. And then at night, you’re wallowing in luxury. I love it.